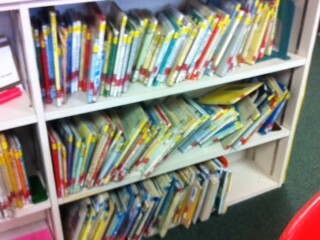 Below you will see some pictures of the shelves after 3rd grade has come in to check out books. 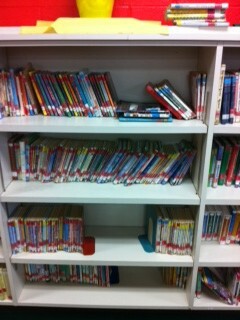 This has happened every time 3rd grade has come to the Media Center. 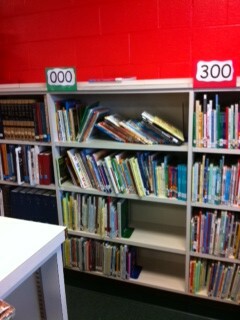 I have talked to the kids several times about what they should leave the Media Center looking like. I am going to give the 3rd graders one more opportunity to come and check out and leave the Media Center in better shape. Please talk to our classes about this. 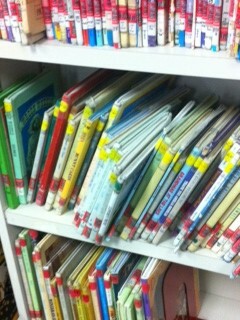 Books all over the shelf. Bookends not pushed up and books falling over. 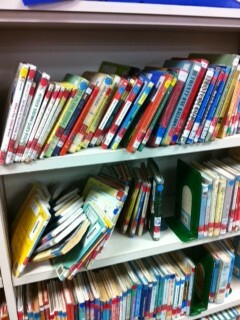 Books pushed back on shelf, not on edge, and falling over. Books stuck on top of other books. 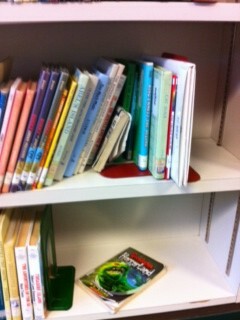 Books left on shelf not in their correct place. 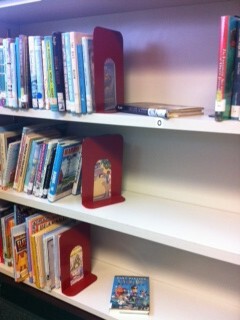 Still more books pulled off shelf and left in the wrong place. 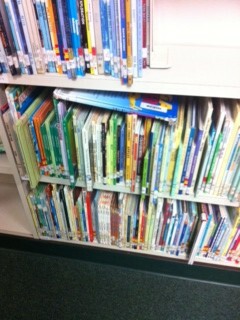 Books shoved on the shelf incorrectly. 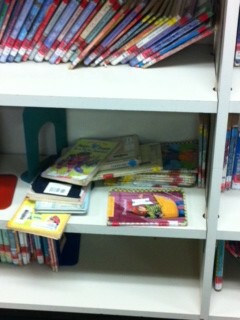 Books falling off the shelves.